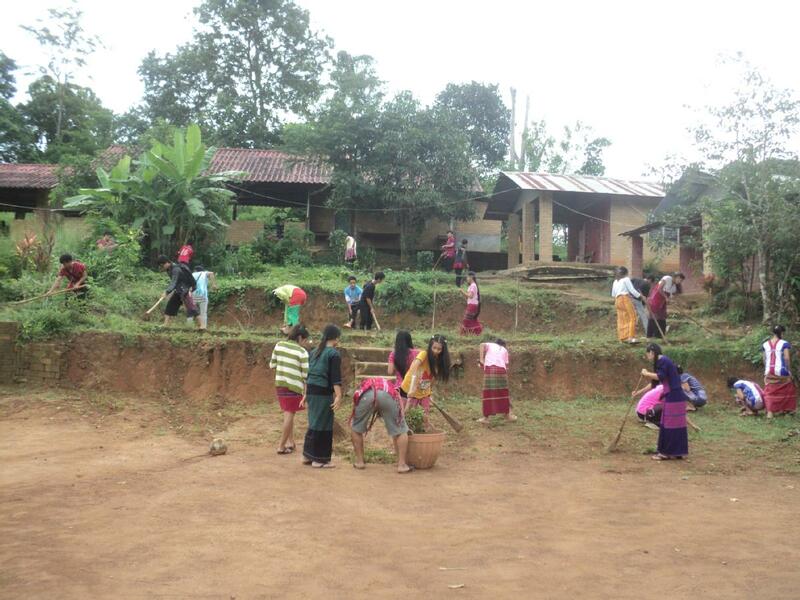 The Ban Nai Soi Community Learning Center seeks to provide a high school education, practical vocational skills, and community development skills to high school aged children living in the Mae Hong Son Province area of Thailand. We need volunteers to teach English to the students and Social Media (website building, general computer skills, video editing, etc.) to teach both our teachers and our students. 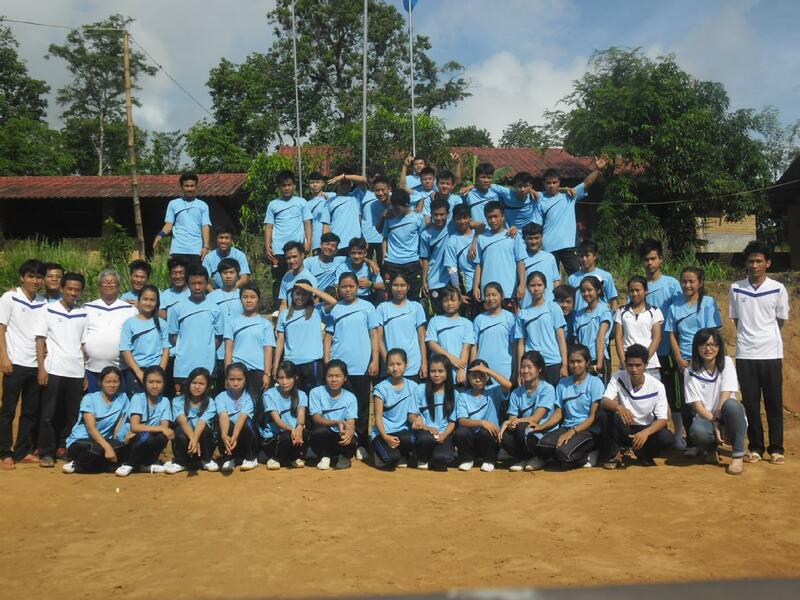 During the school year, from May 23rd-March. Short term volunteers- 3 months Long term volunteers- 6 months 1 week is required for teacher training. We have on site accommodations which include internet connection and 3 meals a day.  If you would like, we can recommend other accommodations in the Mae Hong Son town. Ban Nai Soi Community Learning Center P.O.box 69 Maung district Mae Hong Son Province Thailand 58000, Mae Hong Son, Thailand. 6.Computers, 1 scan machine and 1 copy machine , we need to record and helping us to sharing our school and community activities though YouTube, website and facebook. - Karenni Ethnic Group Waving + Hand make Project . 8. Local Karenni ethnic group Museum. 9. We would like to buy land nearby the Learning Center to grow organic Chili ,Mae Kae tee ,pup kin etc. the materials that need to used in Karenni Chili Making because we would like our materials that used in Karenni Chili Making is no chemical , every process is clean and be good for customer ’s healthy who buy our product , grow organic vegetable to be food for the students also organic farm learning Center for people in the community or aboard can come to learn , to have Karenni Traditional food restaurant and local product shop with training building on creative business for community as well as Education , Community Development training and Cultural Traditional Preserve topic to provide for people in different communities or aboard who request those training in the future. 11. Karenni Traditional food restaurant + local product to selling for school and communities ’s product shop building. The volunteer teacher is responsible for visa and traveling fees from aboard to Thailand or any traveling fee during volunteer teacher stay at the Learning Center. The village clinic is opposite of the Learning Center, in case the volunteer is sick. It is advised volunteers bring medicine or other things that they cannot buy in the area or in Thailand during their volunteer period. 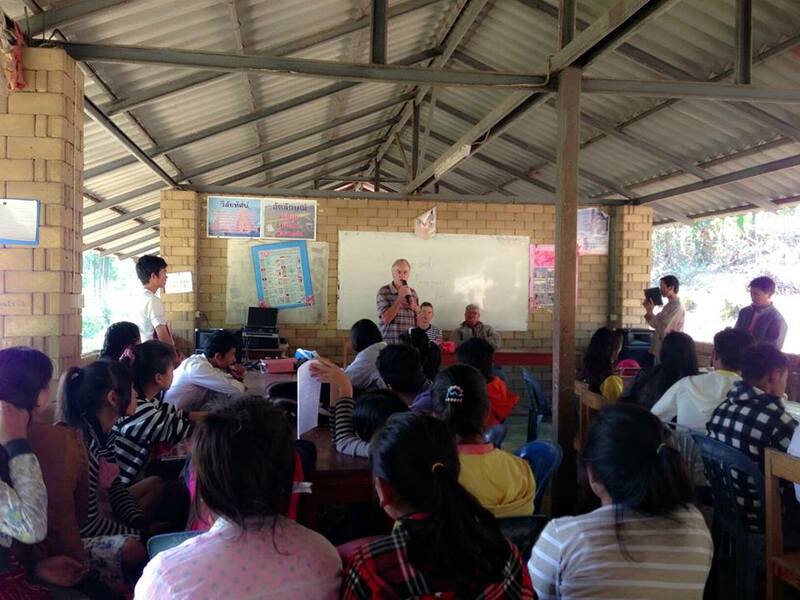 The Learning Center is a 10 minute walk from the village and 30 minutes away from Mae Hong Son. Please fill out the application form and the teacher agreement form and e-mail to the address provided. A photocopy of the passport and a passport size photo is also required. We will contact you within 1-2 weeks for further information. 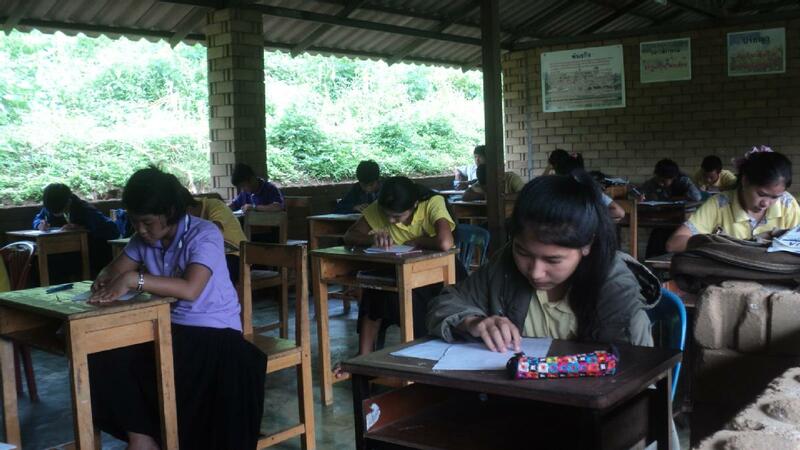 The primary goal of the Ban Nai Soi Community Learning Center(BNSCLC) is to provide a high school level education and key language skills to students currently living in the Mae Hong Son area. The school’s curriculum focuses on English, Burmese, and Thai languages, organic farming, computer skills, Community Development and management . It is our hope that this education will give the students the opportunity to become valuable and successful leaders and educators within their communities. Through the cooperation of the Thai Education Ministry’s Gaw Saw Naw program, students that complete the two years of study at the BNSCLC will have a Thai high school certificate that will allow them to attend university within the Thai system. In order for students to attend the school they must work on the ongoing construction of the buildings or tending of the gardens. In addition parents or guardians of students must attend our parent meeting day to learn about the school, ask questions and provide ideas to improve BNSCLC. This ongoing contribution by both students and parents builds the sense of involvement and investment in the BNSCLC. 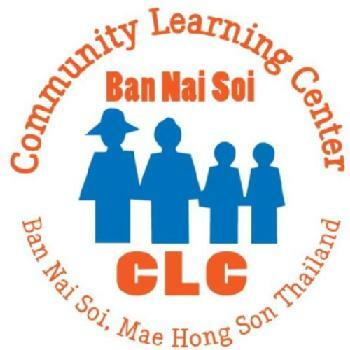 We at Ban Nai Soi Community Learning Center would love to hear from you!